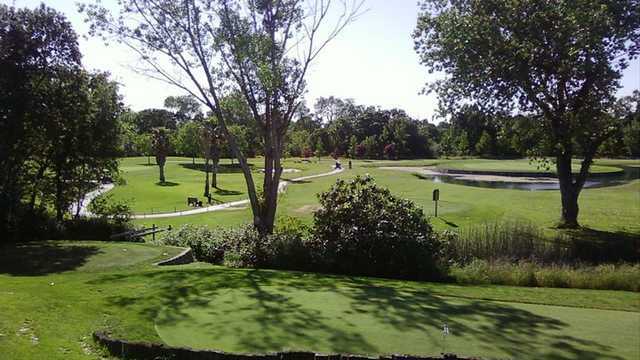 Antelope Greens Golf Course is the only "executive" 18 hole course in the Sacramento area. The par is 58 (14 par 3's and 4 par 4's), and the yardage ranges from 2,546 to 3,250 yards. 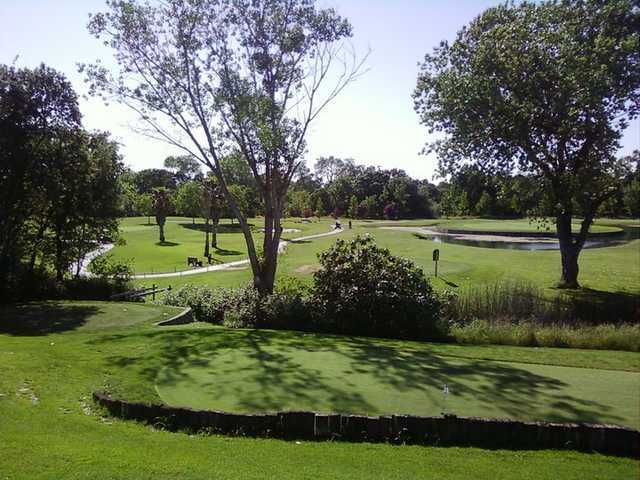 The course offers a challenge for experienced players while still letting beginners have fun playing a round of golf in 3 1/2 hours or less. 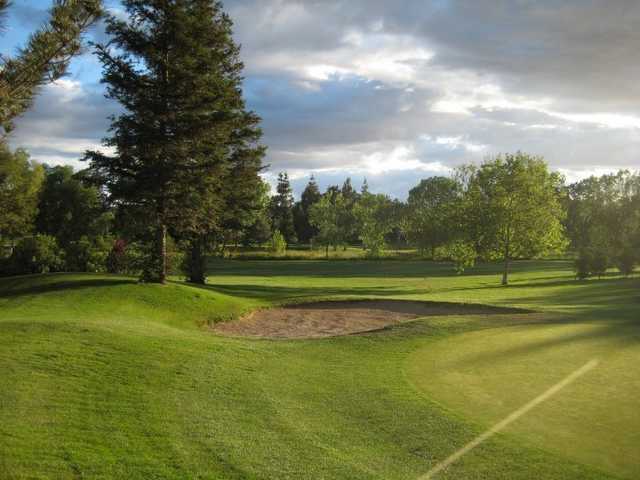 Antelope Greens challenges include an island green and a 70 yard downhill hole that is surrounded by bunkers and a creek. 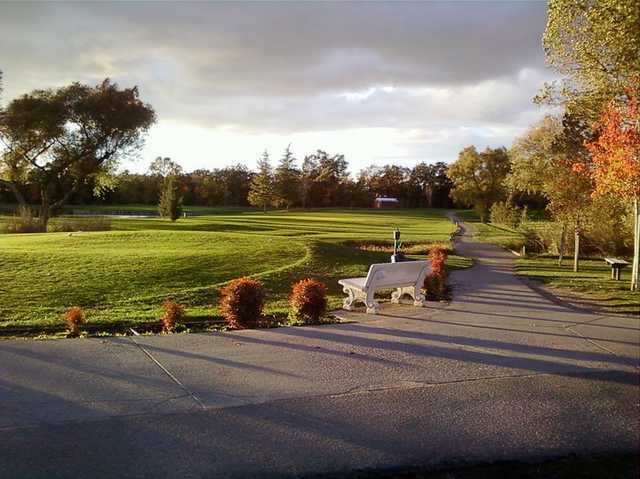 The course has power carts, an all-grass tee driving range, and a snack bar. Lessons are available. Tournaments, both large and small, can be accommodated.